The Amsterdam Rijksmuseum was the venue for the fourth round of the tournament. 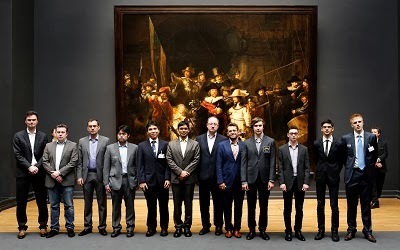 Journalists got a few opportunities to take some impressive pictures of the Tata Steel Masters, one of which was in front of Rembrandt’s famous painting ‘The Nightwatch’. After a few kind words by Wim Pijbes, CEO of the Rijksmuseum, the players engaged in their battles. 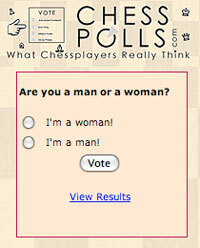 Once again Levon Aronian managed to defeat one of his main rivals. 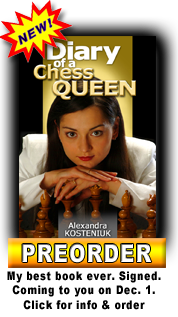 The World Number Two clashed with Hikaru Nakamura in a sharp set-up of the King’s Indian Defense. It looked as if the storm would subside after the exchange of the heavy pieces, Nakamura even offered a draw, but the resulting ending looked promising for the Armenian and he eventually won. The young Dutchman felt he did not play accurate yet he still obtained a slight advantage. Giri tried to consolidate but So proved to be a tough competitor. So: “He was better all the time but I didn’t see a win for him.” Since Giri couldn’t find a decisive continuation either, a draw was agreed upon. 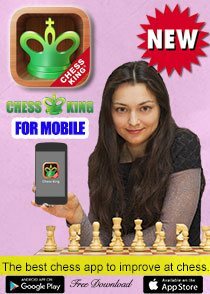 Replay the games with Chess King. An Open Catalan was played in the game between Loek van Wely and Pentala Harikrishna. The six-time Dutch champion chose the same set up as he did in his first-round game. Harikrishna: “I prepared some variation for that but during the game I saw some interesting idea and I tried that over the board.” Both players had several interesting options, but preferred the more solid lines. Van Wely responded that after the Indian played 12. …Bd5 “I knew in my heart it was going to be a draw.” His gut feeling proved to be correct. It was another King’s Indian in the encounter between Boris Gelfand and Arkadij Naiditsch. Gelfand hoped to pose Germany’s Number One a few problems in the Averbakh Variation but as he stated: “I didn’t get an edge, because Arkadij prepared excellently.” After a forced sequence of moves, the Israeli “hoped it would be a bit better for white” but accurate moves from Naiditsch secured him the draw. 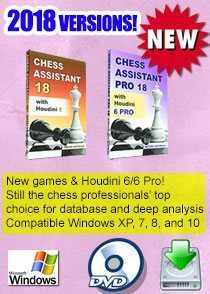 The last game was the battle between Leinier Dominguez and Fabiano Caruana. 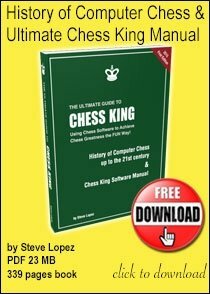 Dominguez’ weapon of choice was the Ruy Lopez. Dominguez got the two bishops although they didn’t promise him a clear advantage. The Cuban slowly but surely progressed, capturing the Italian’s pawns one by one. But further improvement proved to be difficult. 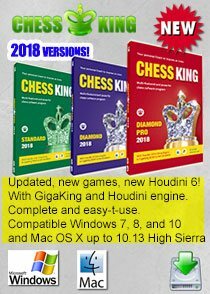 Caruana’s tenacity pushed Dominguez to the limit but the Cuban delivered with the decisive breakthrough 96.h5 bringing home the win in a whopping 108 moves. 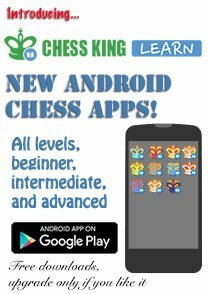 Aronian is the sole leader with 3.0/4 but four players are on his tail having 2,5/4 each. The Masters enjoy another day off on Thursday to prepare for the fifth round, back in Wijk aan Zee.